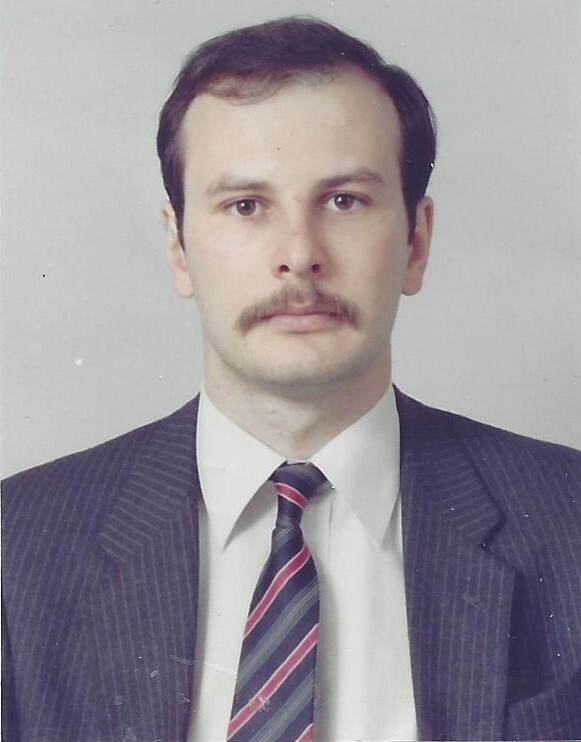 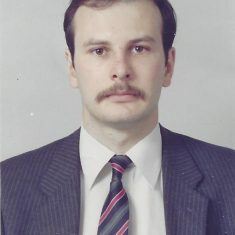 Please add my photos. 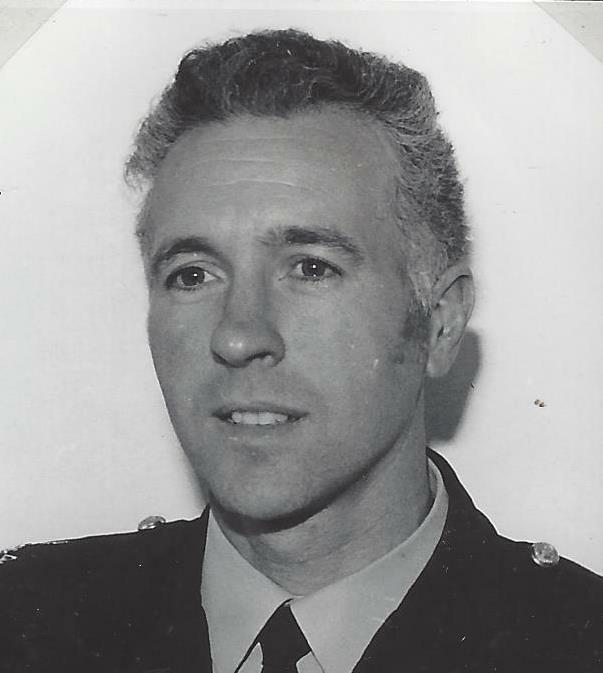 Steve Meredith, 192. 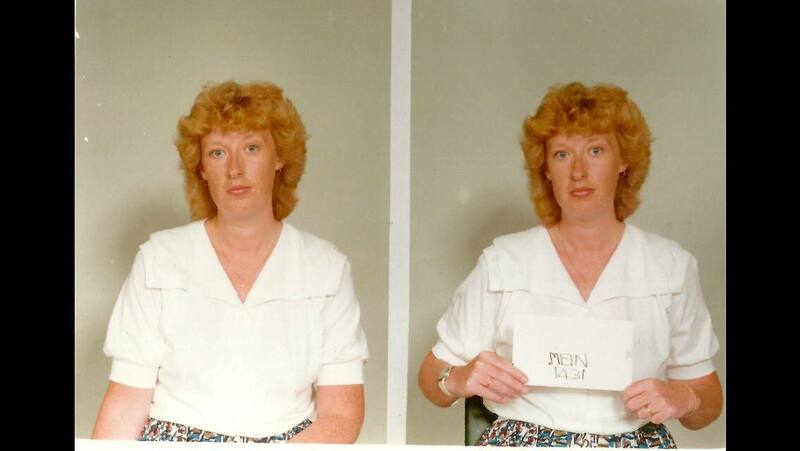 I have no objections to my photo being added. 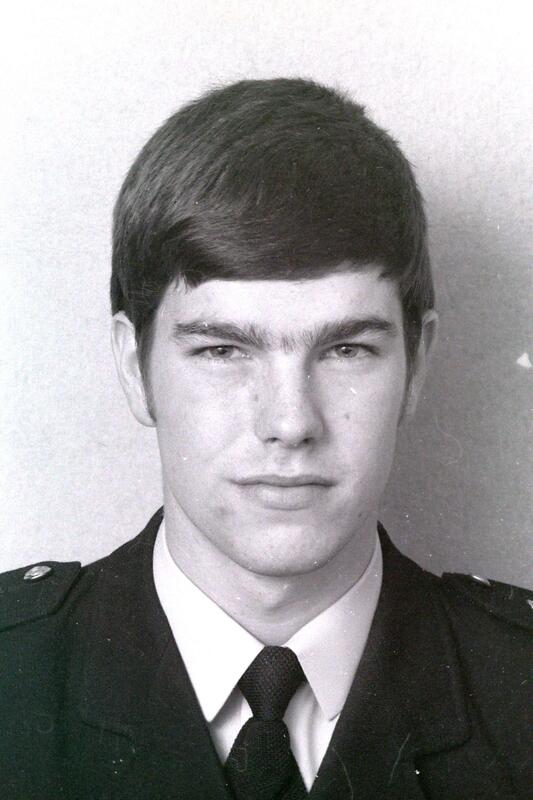 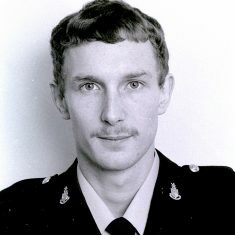 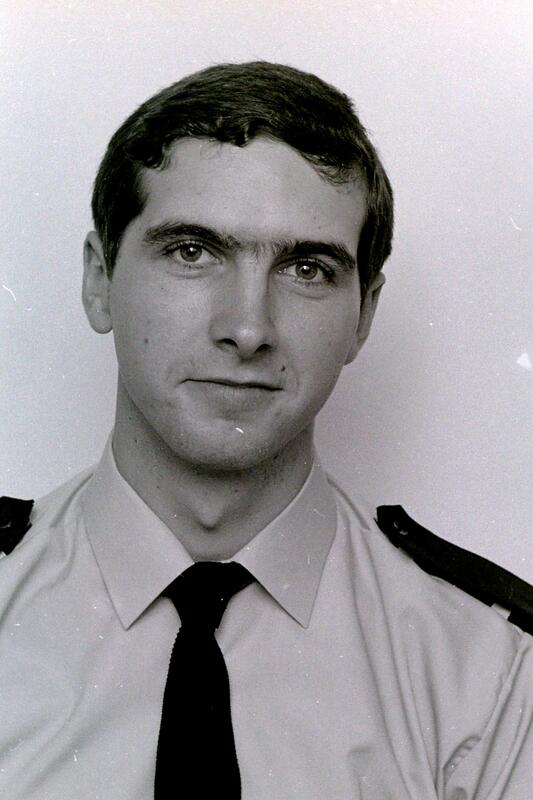 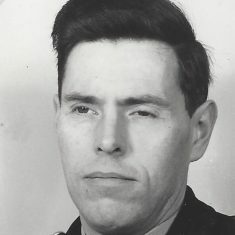 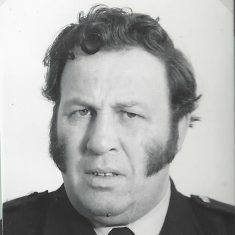 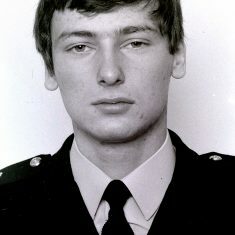 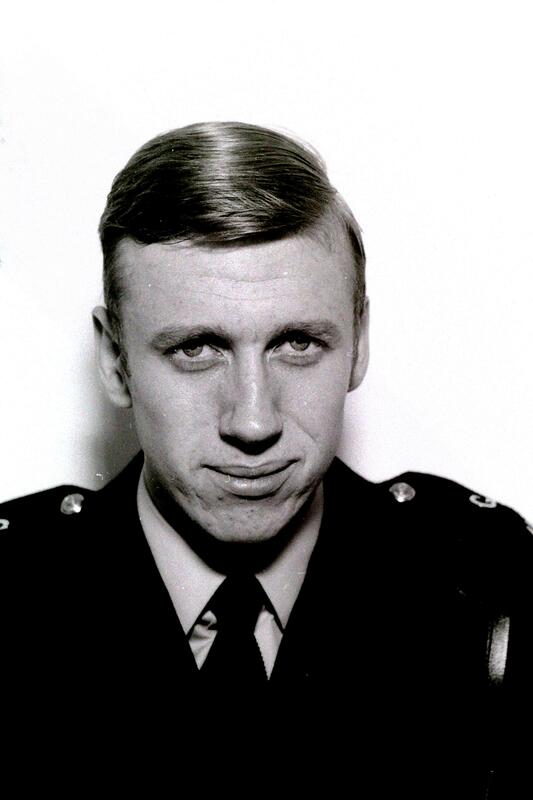 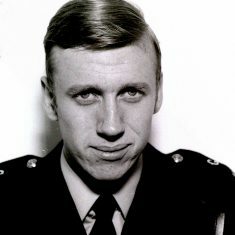 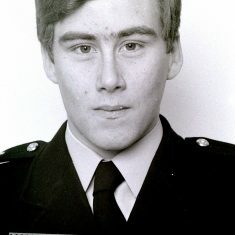 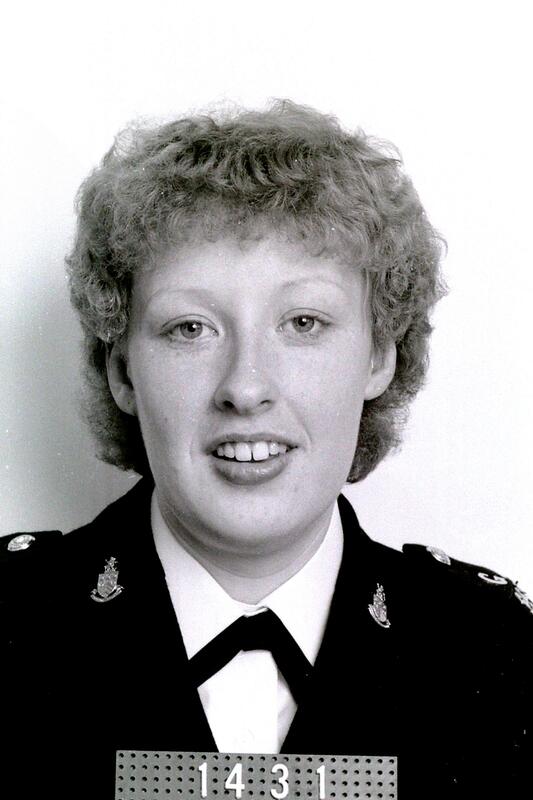 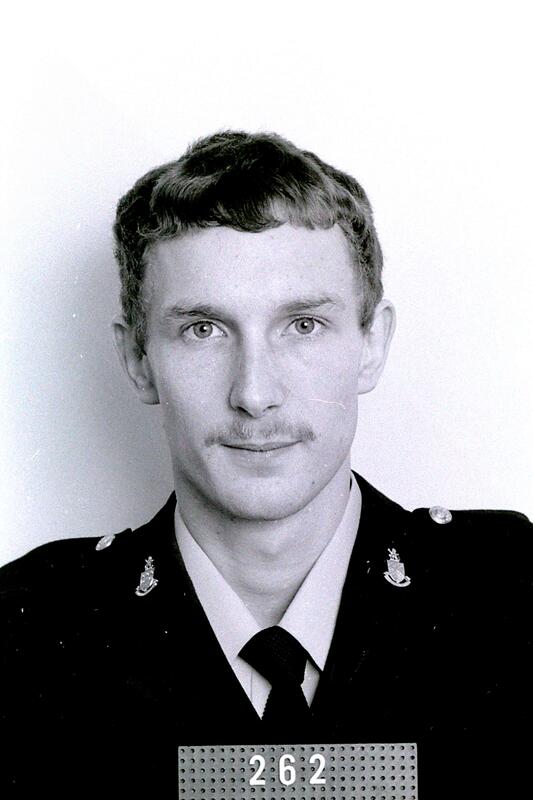 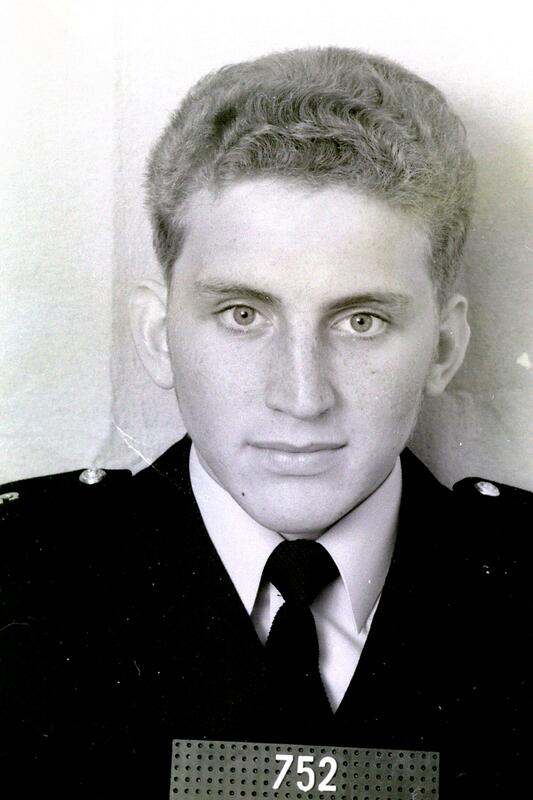 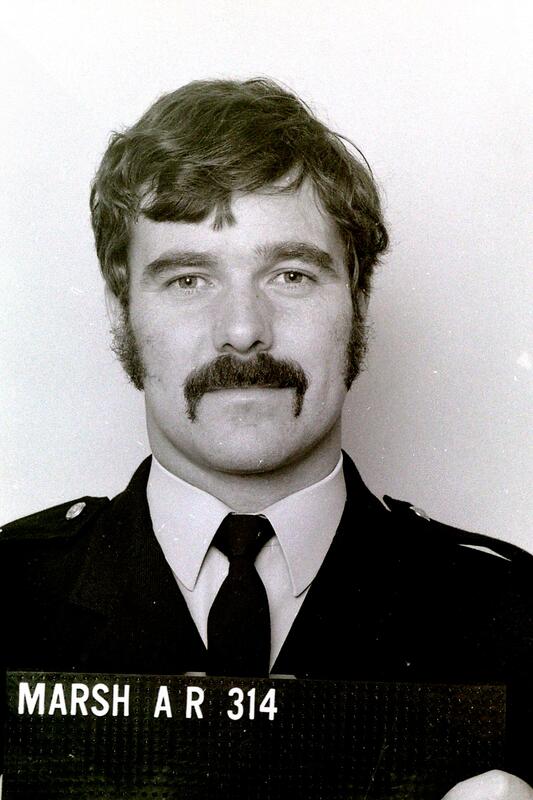 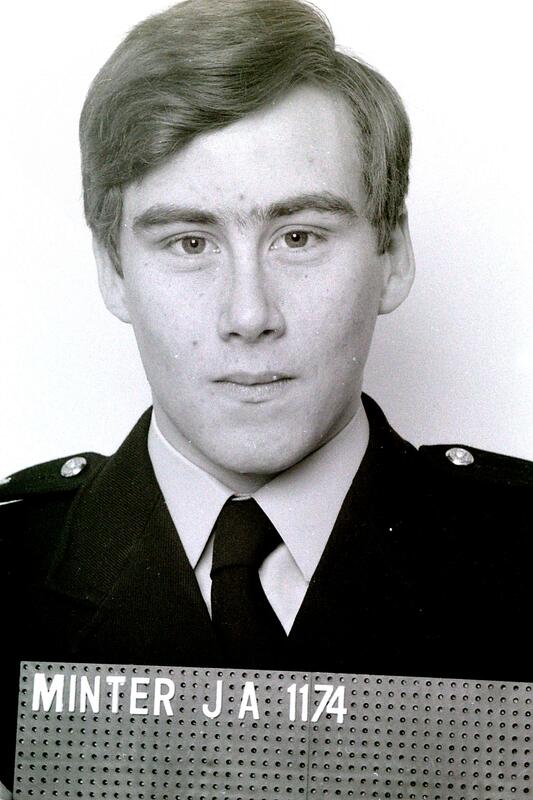 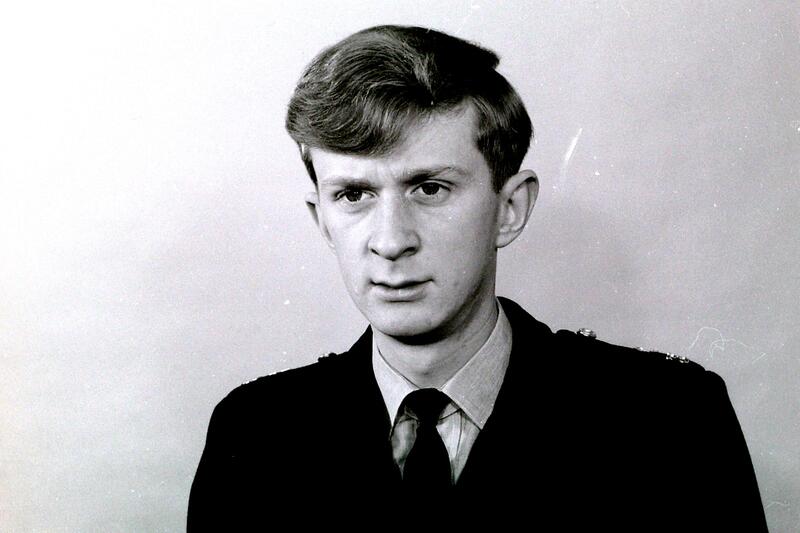 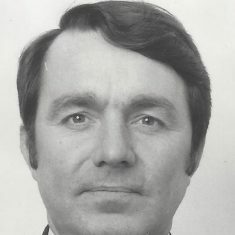 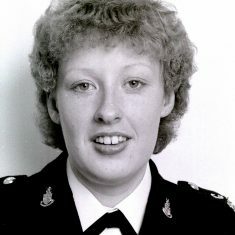 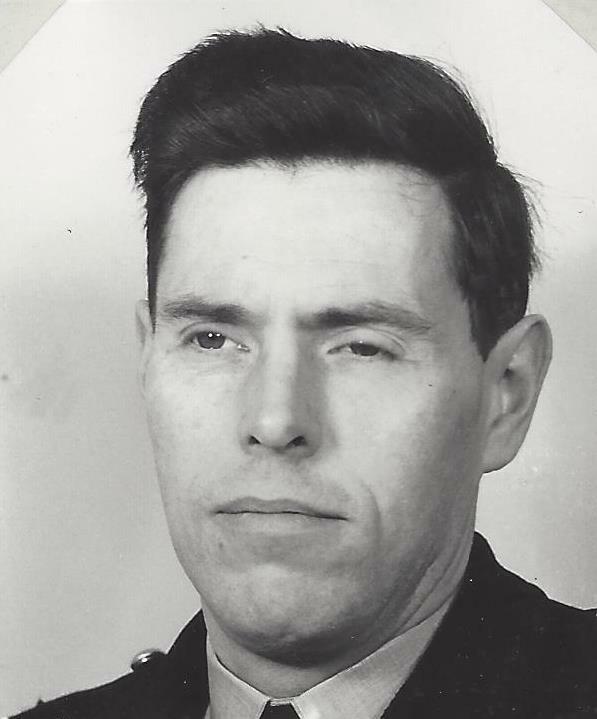 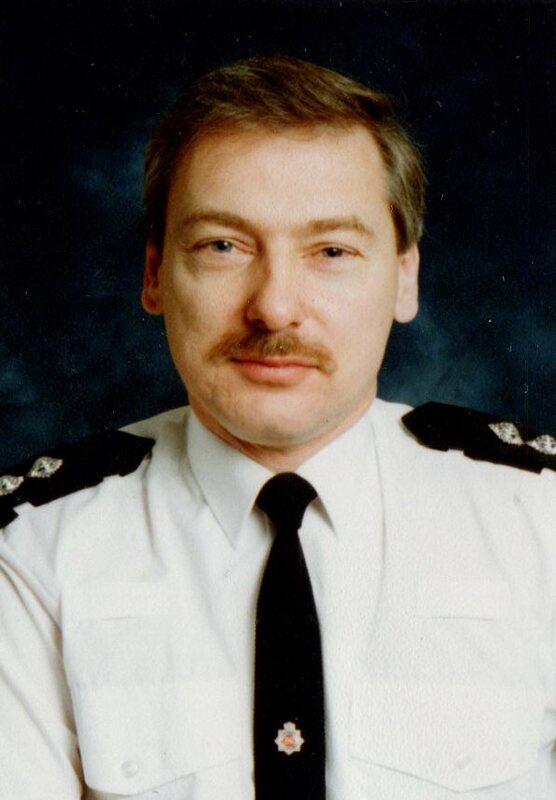 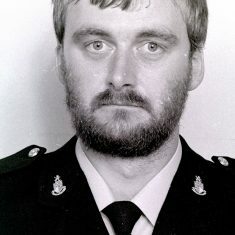 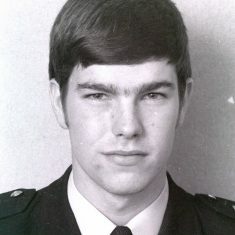 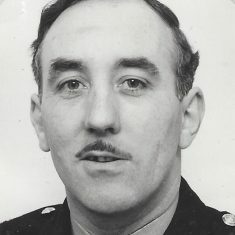 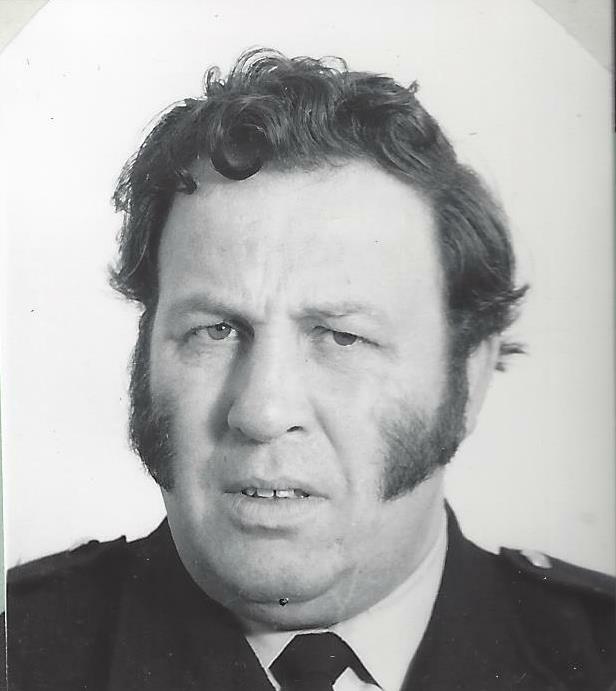 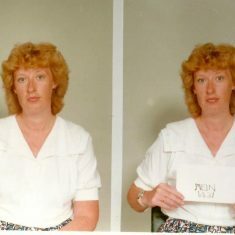 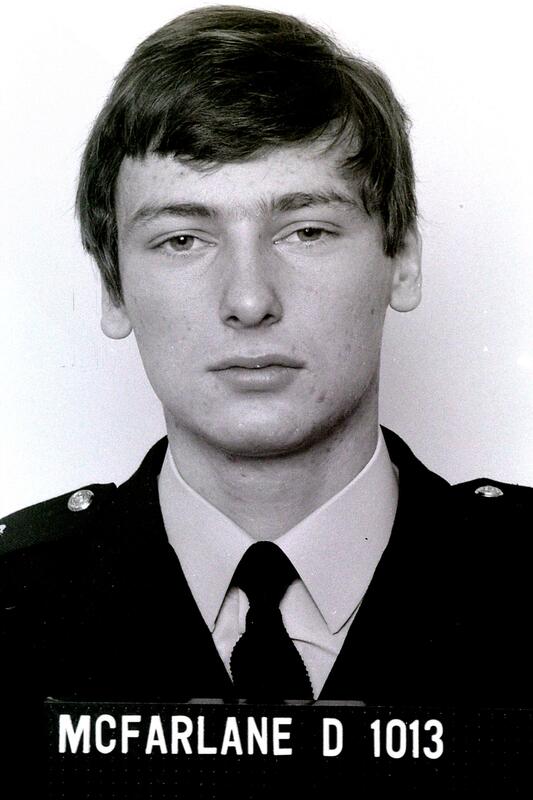 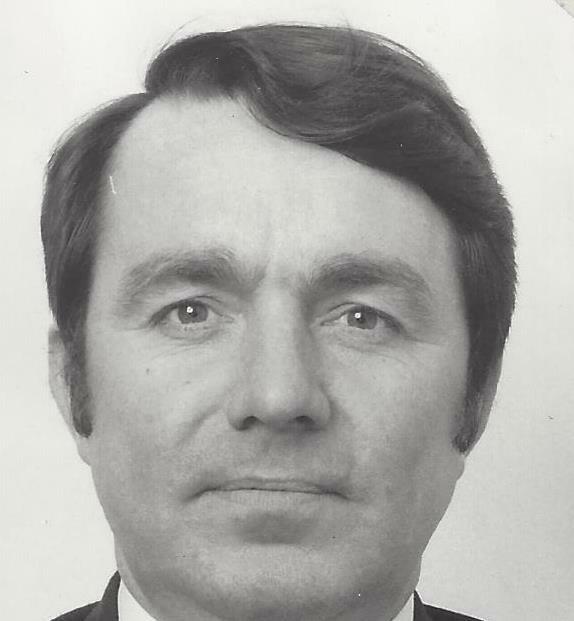 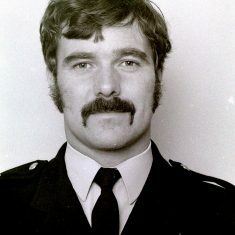 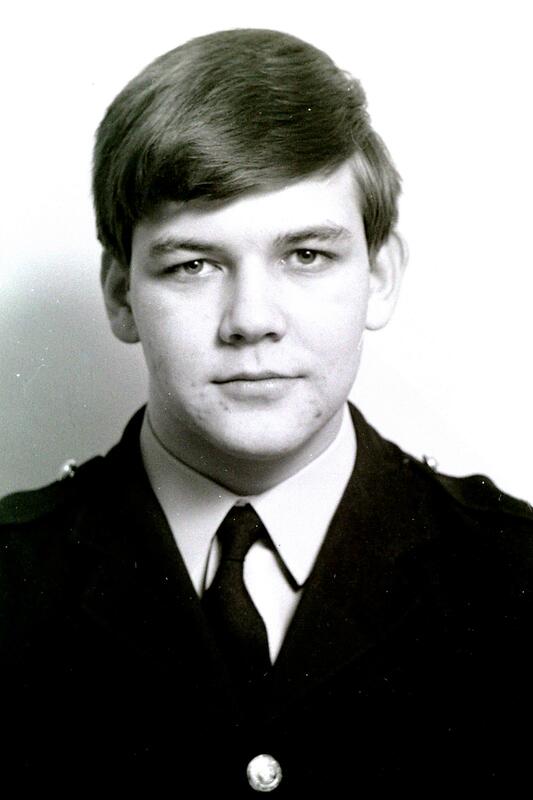 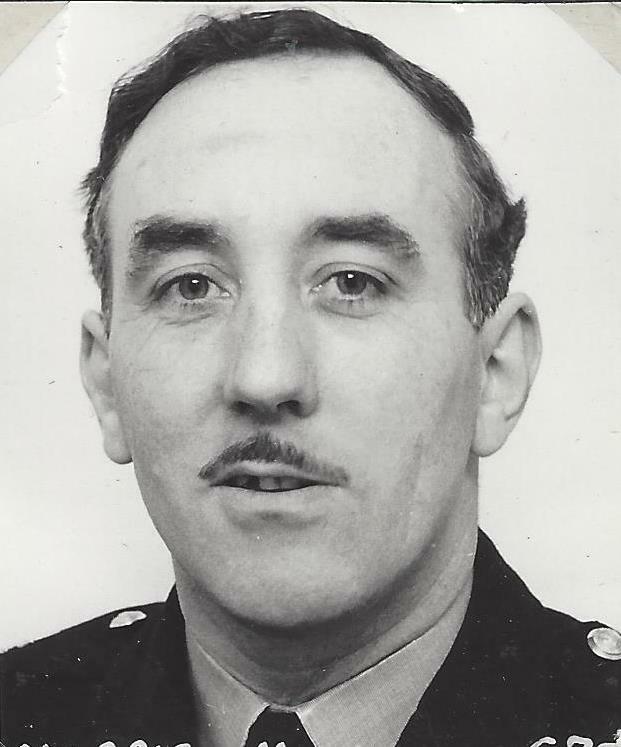 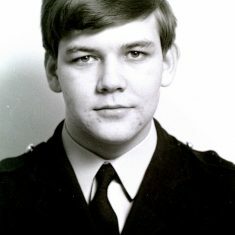 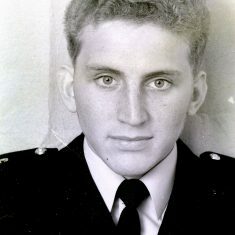 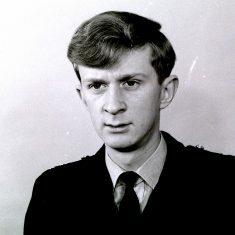 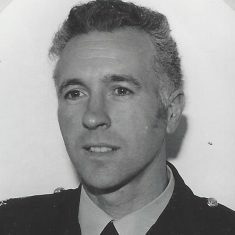 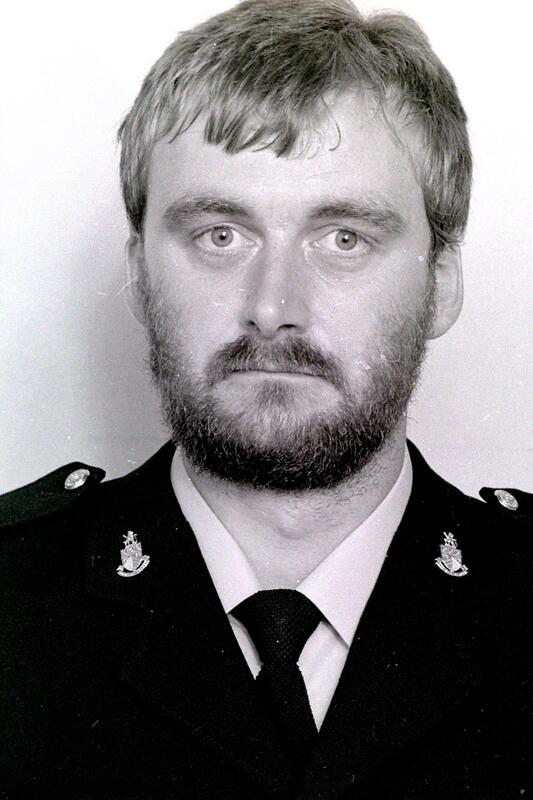 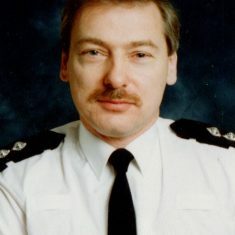 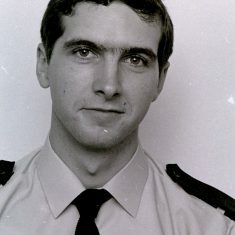 Colin Manton PC 462.